Search Wellesley Homes for Sale for properties currently listed in the MLS for the towns of Wellesley, Natick, Brookline, Newton, Needham & Weston MA. Find Wellesley homes for sale, browse listings with photos, property descriptions, maps, loan advice, and school information. 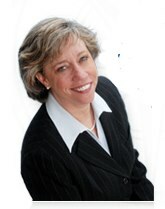 Wellesley MA Real Estate is one click away! 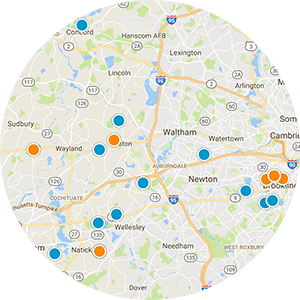 Please feel free to browse through this site to explore the Greater Boston Metro-West communities of Wellesley MA, Weston MA, Natick MA, Newton MA and Needham MA. 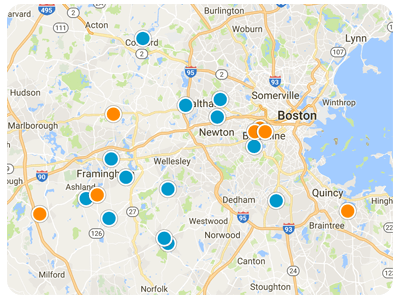 This comprehensive online tool offers direct access to the latest properties for sale in the greater Boston area including: Wellesley MA, Weston MA, Natick MA and Needham MA. 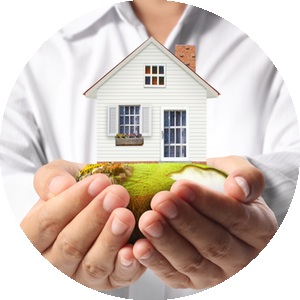 Featuring extensive community information, consumer links, school information, free reports, answers to commonly asked real estate questions, and more, you’ll find everything about real estate within one easy source. 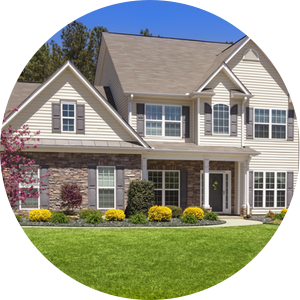 Here you can search the entire Massachusetts Regional MLS of approximately 25,000 listings for all of the Greater Boston real estate and homes for sale, and for all surrounding cities, including Wellesley,MA real estate, Weston,MA real estate, Natick,MA real estate, Needham, MA real estate, Newton, MA real estate, Brookline, MA real estate, Boston, MA real estate and more. Please let me know how I can help you. Your questions and comments are welcome. My direct number is 781-929-4994 or toll free 888-781-4080. I look forward to helping you find the home that’s right for you! 5 Professional Home Decorating Tips for Your Newton Home - picking out the home that is right for you and your family. But wait..